We manage Apartment Communities and Self Storage facilities and so do many other companies. We are aware that our customers have many choices and are educated regarding their options. At Zinger Property Group we are unique in the way we blend high tech and cutting edge systems and technology with a hands on and 'human' approach to managing properties. This allows us to be efficient, effective and caring in the way we provide quality service for our customers. We believe the fact we have systems that react real time, and a team that cares about our customers gives our company a unique advantage in this marketplace where the customer knows what a good value is and and knows what service they should reasonably expect. Starting with our employees, we pride ourselves in hiring people that are smart, courteous, hard working and creative problem solvers. We desire as a company to provide our employees the tools , training and support that foster learning and collaboration so that our team can continue to improve individually and as a company. It is critical to us that our employees be successful and happy in their role with our company as we feel happy employees will provide ultimately the best customer service for our customers. We truly care about our customers experiences. 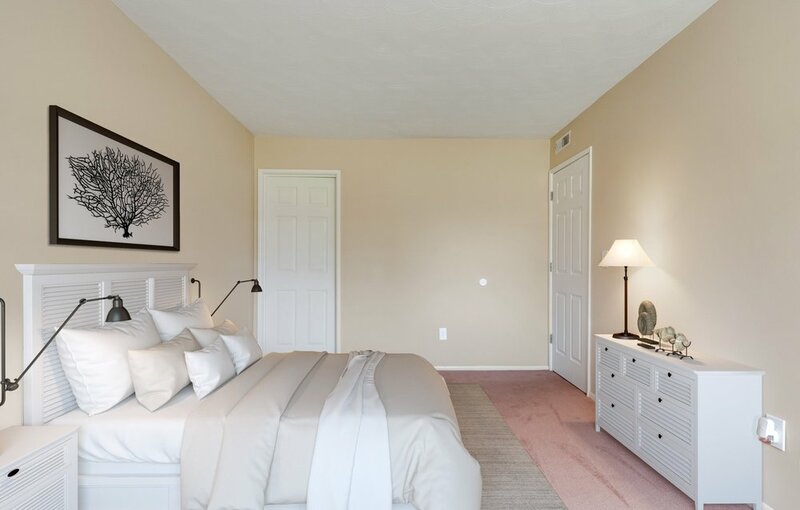 We take satisfaction in providing housing and storage facilities that are of better quality and amenities than our competitors at a budget that is similar to lessor quality options. We are honored to provide superior service that exceeds our customers expectations giving an ear to our residents concerns so that we can continue to improve and grow as a company. "I know a few properties that Zinger has and im happy to say : I've always had a great experience while living at their properties. I love the newest updates being done to the interior of the units they look amazing! Looking forward to renewing good job Zinger"
I am happy to live in such a friendly place. “When looking for apartments I often ran into the issue of feeling like I was just another warm body to be placed into the unit so the property managers could collect their check. Living here that feeling is gone with the constant reminder that the staff truly do care about you. From the extremely timely maintenance request visits to the front desks customer service skills I am happy to live in such a friendly place. Oh and the view of the city makes sipping a cold one after a day of work that much more enjoyable!"